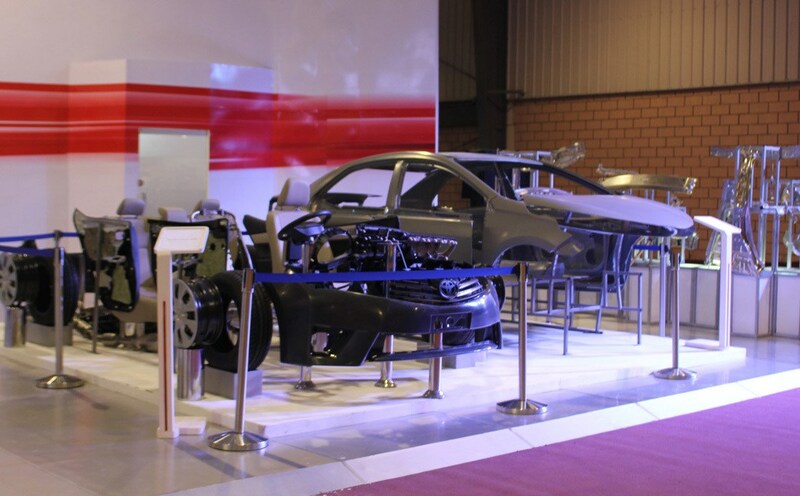 Pakistan Auto Parts Show, which provides a platform to all related companies to showcase their products, best practices and technology in its exhibition. 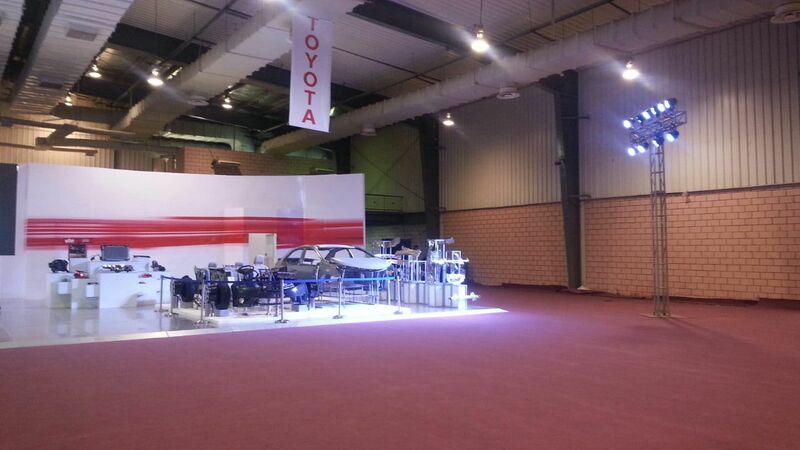 Toyota who was the main sponsor of PAPS aimed to utilize its stall space in the best possible way. 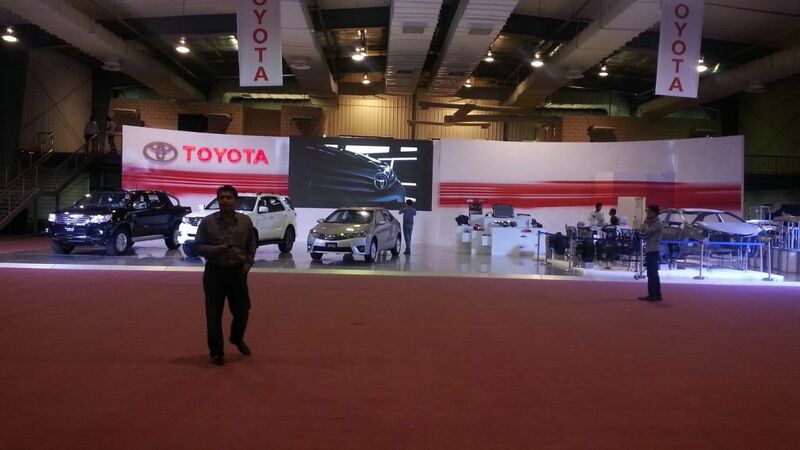 So Media Idee came with the idea to build an activation that can attract every person. 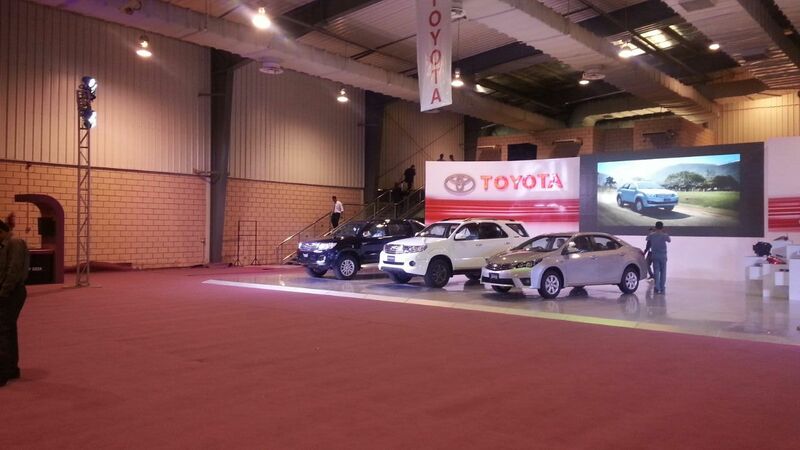 The activation included three cars parked at the spot and one raw structure of the car as well. 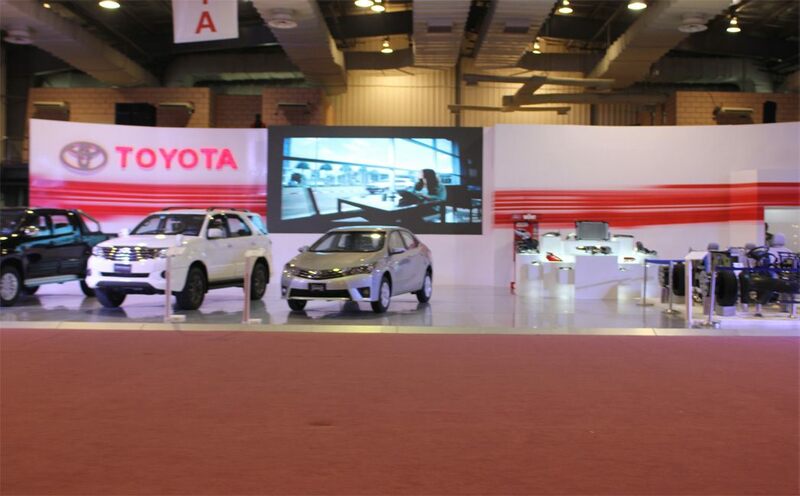 The originality of the concept gained the visitors’ attention and the activation was a success.